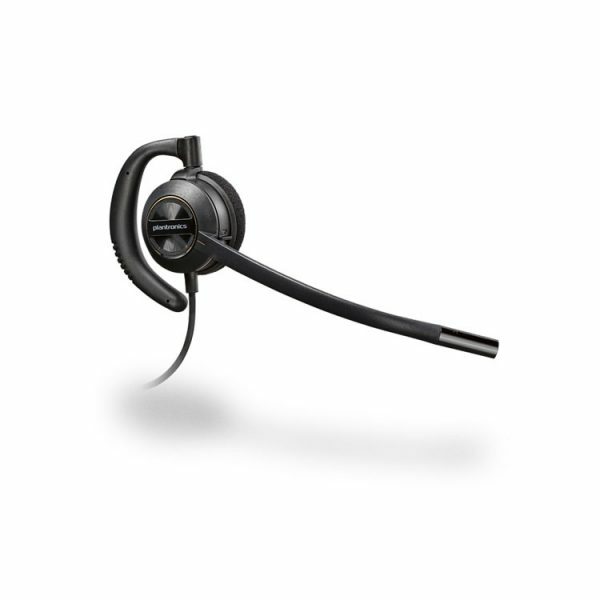 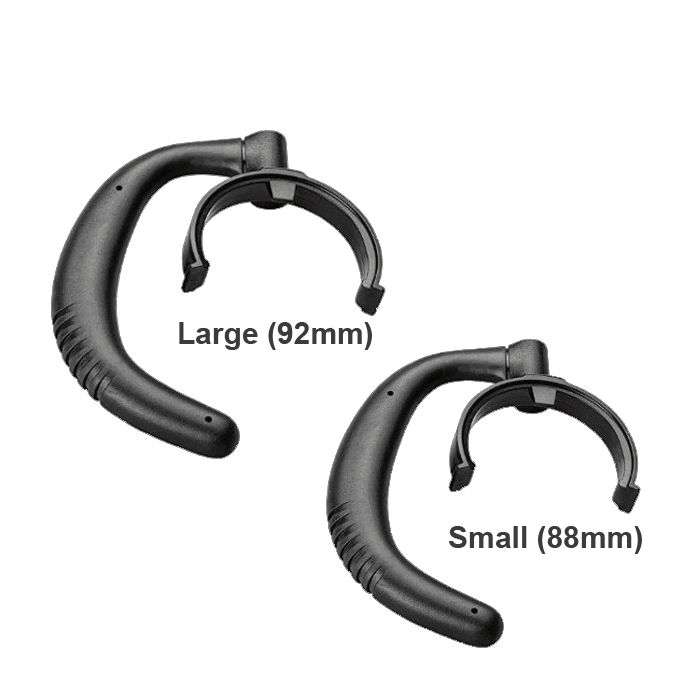 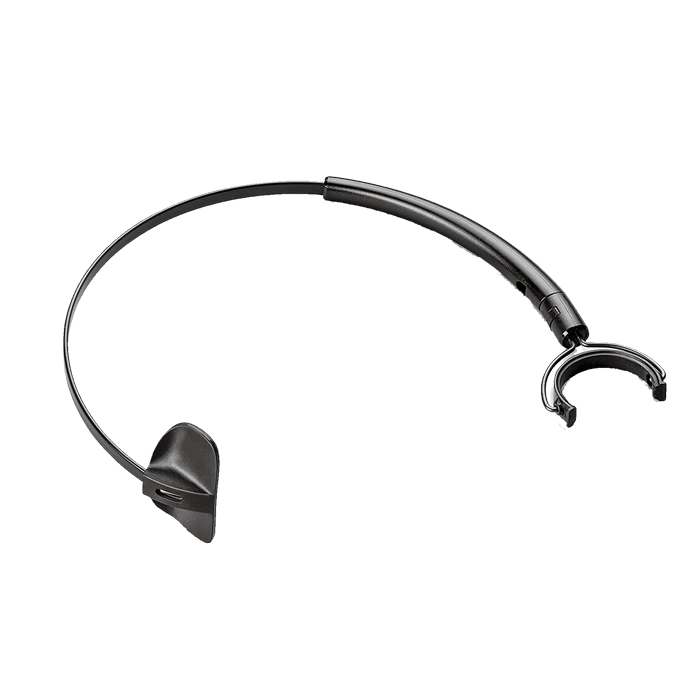 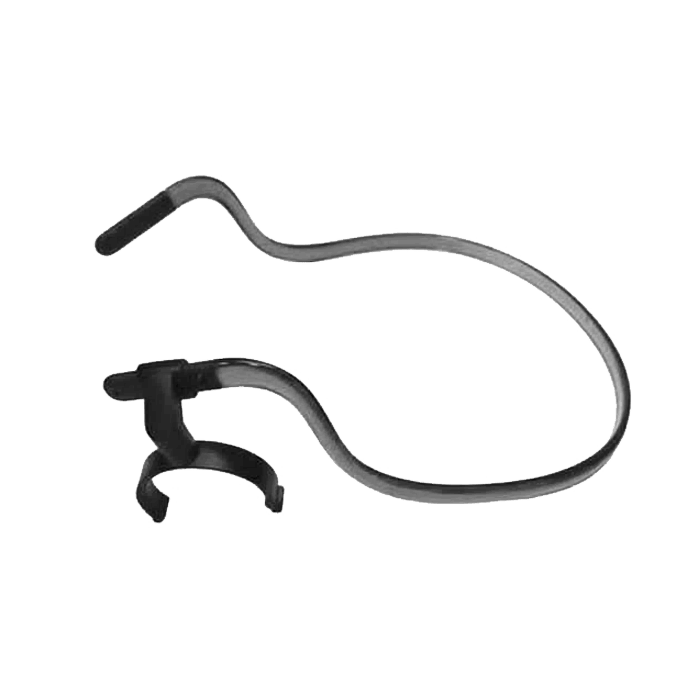 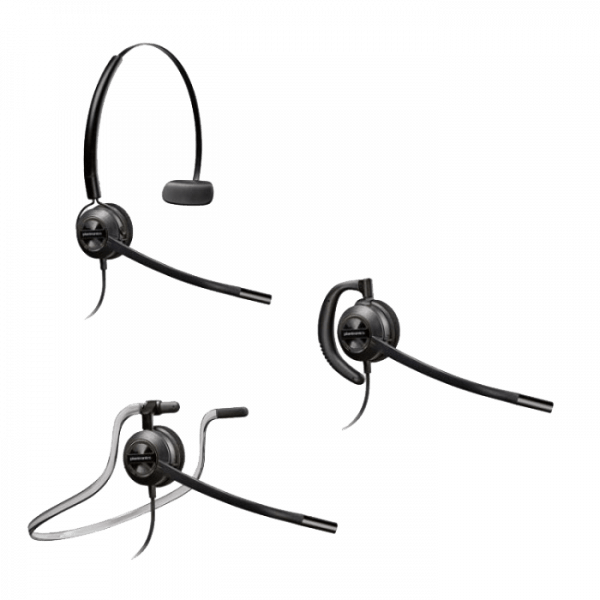 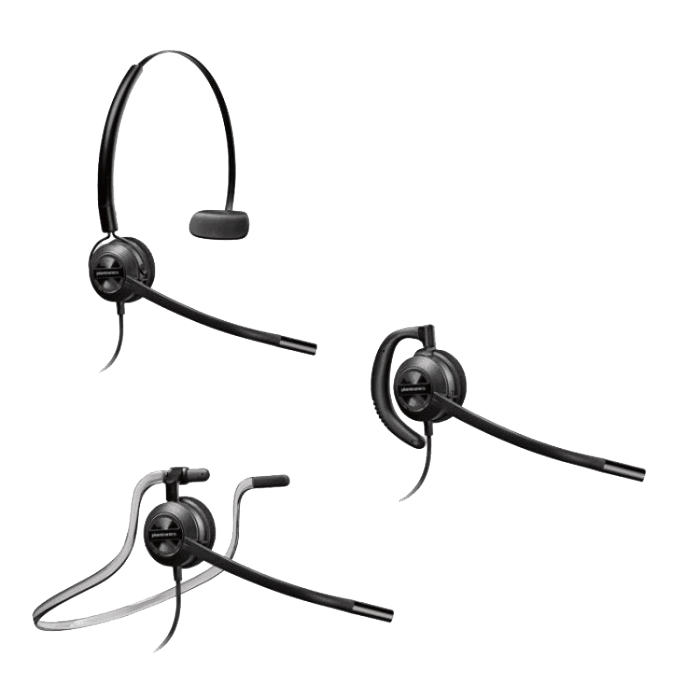 Plantronics EncorePro HW540D Digital Headset - Headsets Direct, Inc. 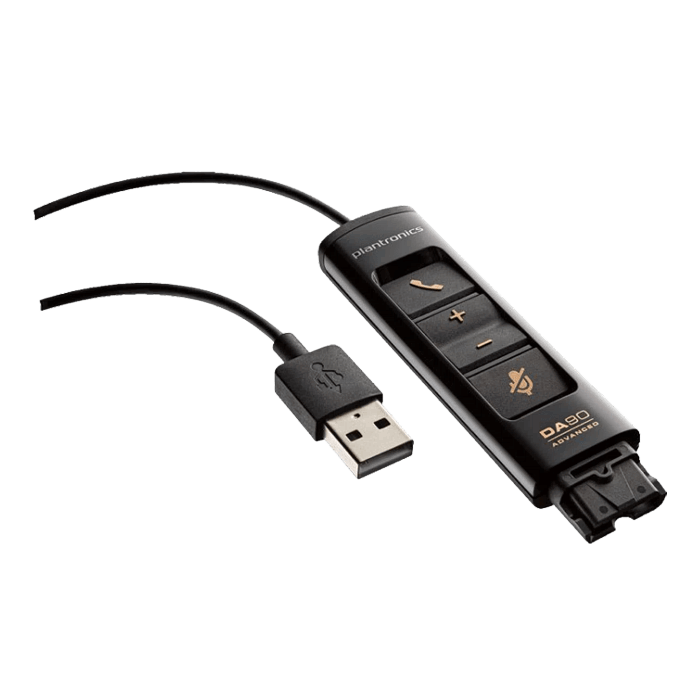 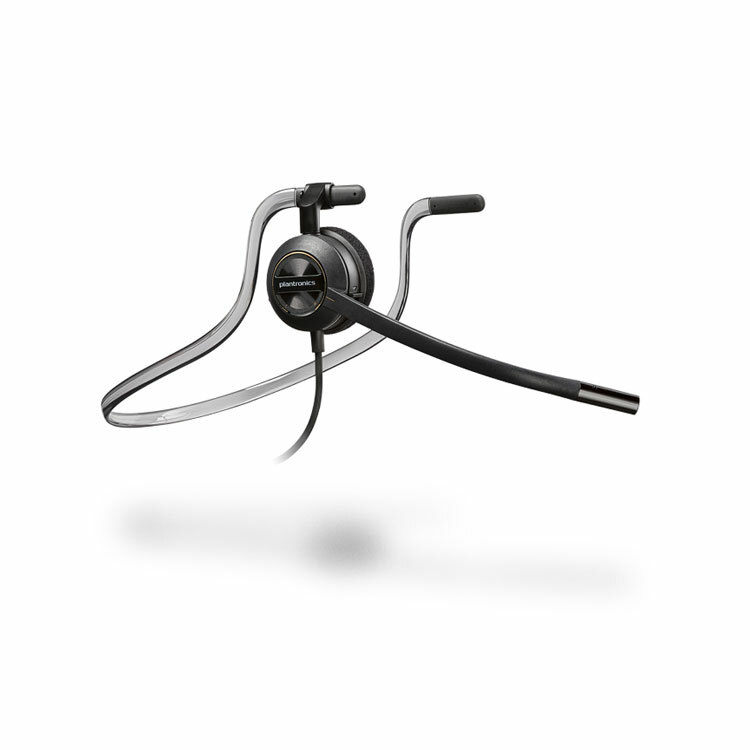 The EncorePro HW540D Digital Headset with DA90 USB audio processor, when used with optional Plantronics Manager Pro software, offers a fully integrated audio and asset management solution for customer service centers. 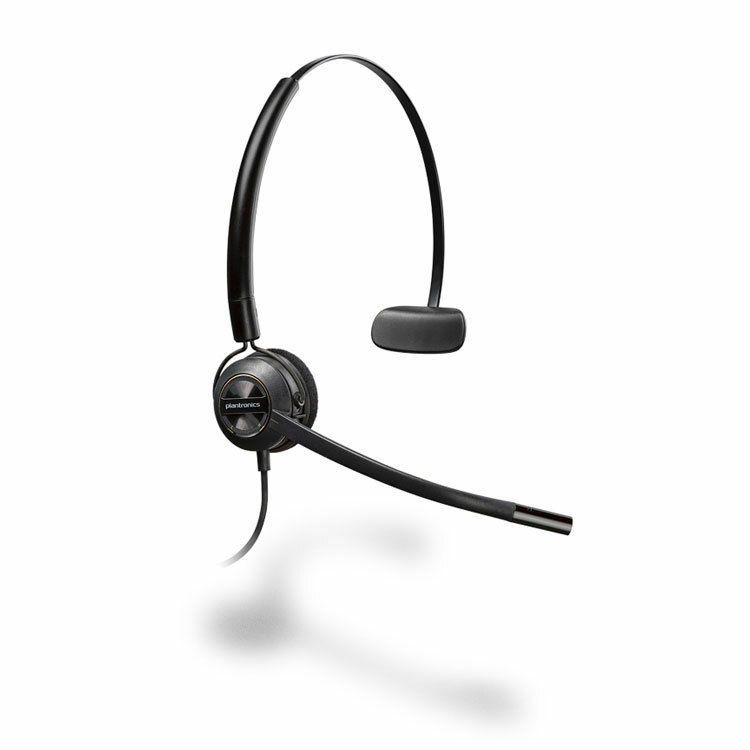 Centralized management enables IT to track detailed insights about devices deployed. 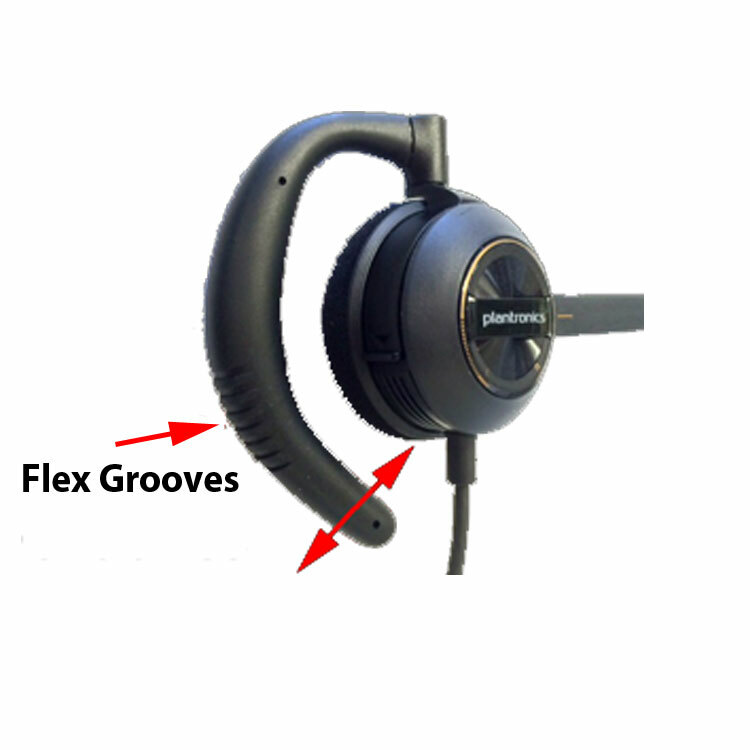 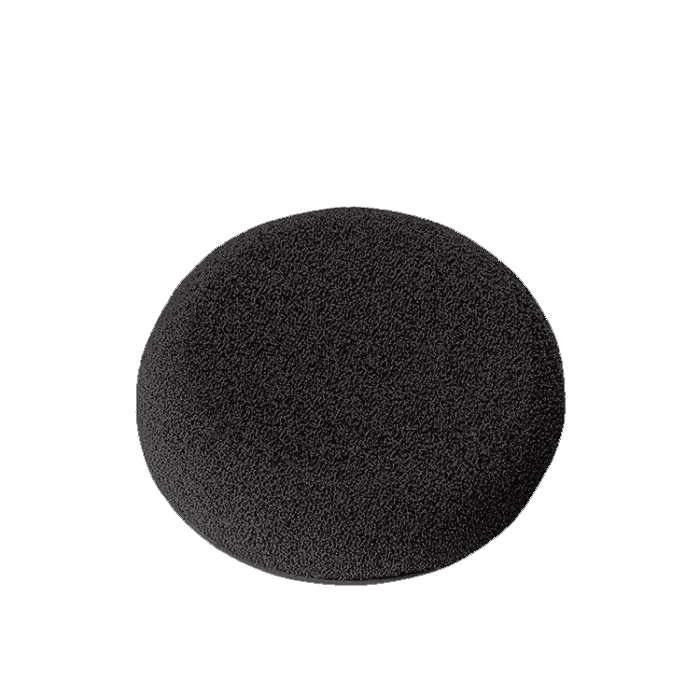 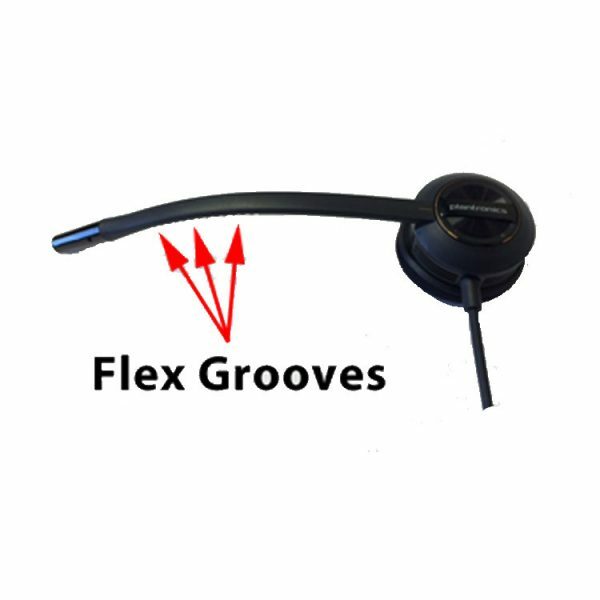 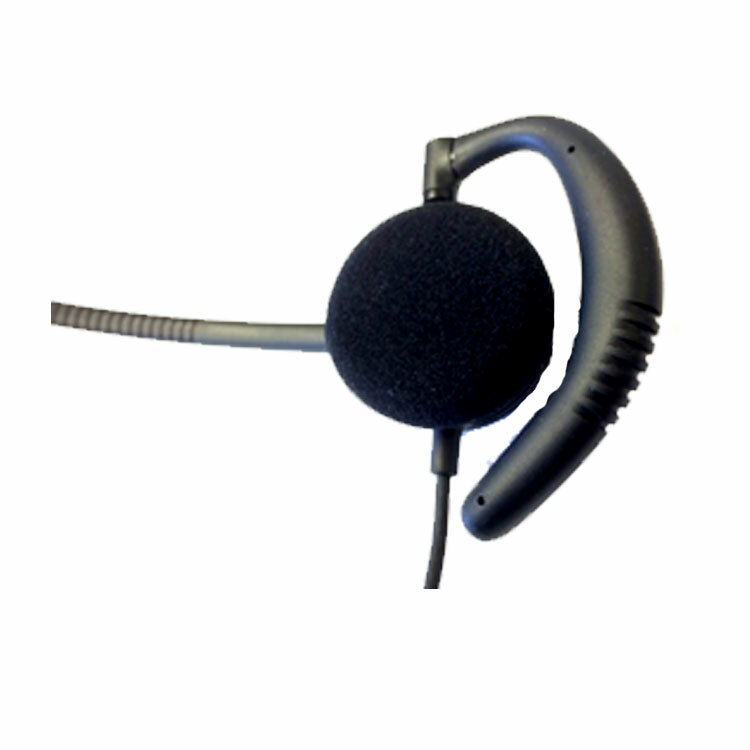 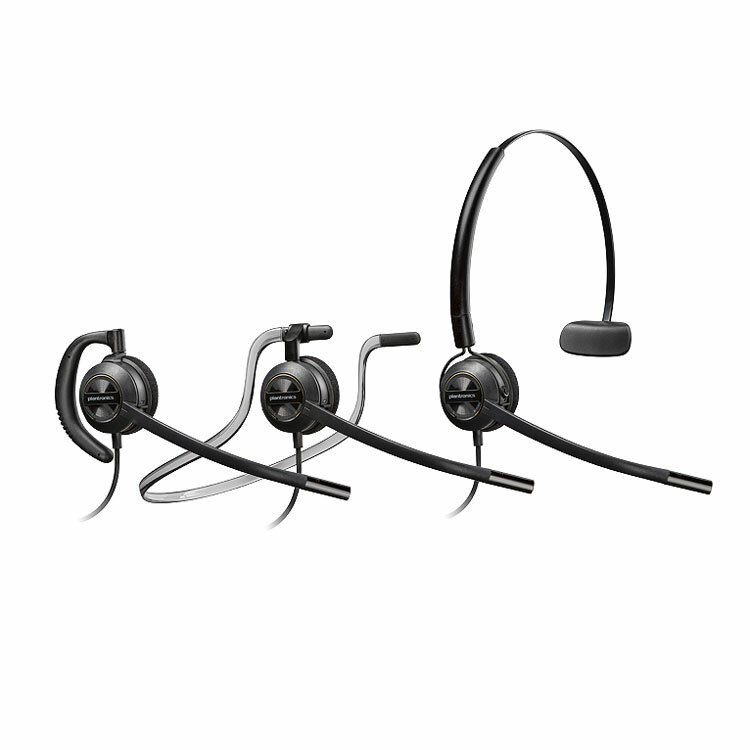 Superior audio quality with enhanced comfort and durability enable customer service representatives to focus on each customer conversation. 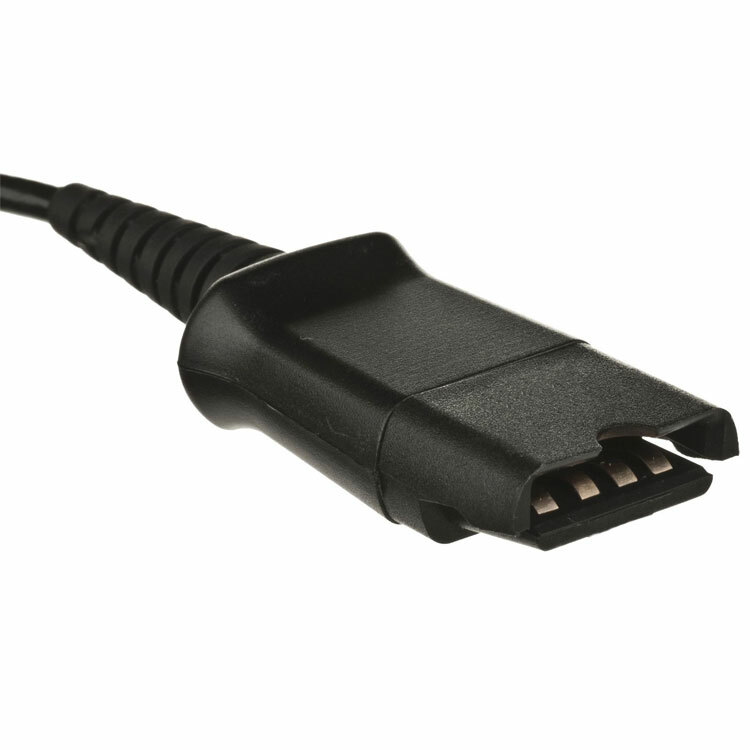 The EncorePro HW540D Digital Headset with DA90 USB audio processor, when used with optional Plantronics Manager Pro software, offers a fully integrated audio and asset management solution that provides more satisfaction for customers, more productivity for customer service representatives, plus more insight and control for IT.